Mobile Consumers can now enjoy a fast shopping experience with mobile scanning technology. Retail giant Walmart is widening its mobile commerce footprint with its new Scan & Go mobile app that allows iPhone users the ability to scan the items they want to buy, which they can then purchase at a self-checkout with quick convenience. 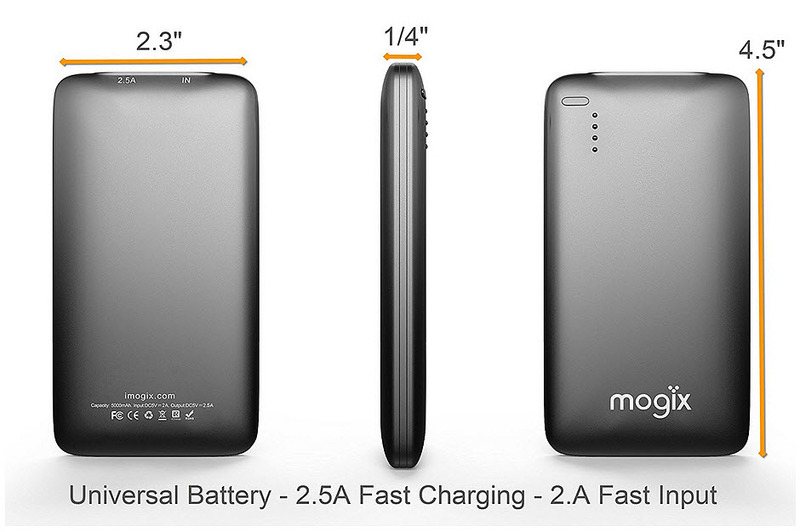 New smartphone scanning technology provides shoppers with independence. According to information from Walmart’s Scan & Go promotional material, “Scan & Go is a new way to shop in Walmart stores that allows YOU to take control of your shopping experience.” The new scanning technology transforms iPhone devices into mini mobile shopping helpers that allow consumers to browse the store, scan what they want, place the selected scanned products in their basket or cart, and head to a self-checkout where they pay for their scanned goods and leave. Customers can shop and go with no fuss and skip the long checkout line. The new mobile commerce application is expected to reach 200 stores. 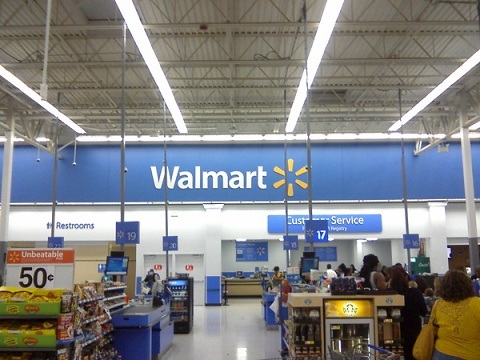 Currently, approximately 70 Walmart stores are Scan & Go compatible. Based on information from a published report, the total number of stores expected to offer this mobile commerce service is 200. When all is said and done, the company’s aim is to introduce the scan technology to 12 new markets in addition to the Atlanta market and the areas near Bentonville, Arkansas where the technology already exists. iPhone users who would like to gain access to the Walmart application will find it available for download at Apple’s App Store. When the user accesses the app in a compatible Walmart store, a message will be displayed giving the consumer the option to choose “Store Mode”. From this point, they can begin scanning product barcodes with their smartphone. When the customer is done shopping, they take their items to the self-checkout where they will able to pay for these pre-scanned products by transferring the data from their phone to the register by scanning a QR code displayed on the resister screen. An Android version of Scan & Go is not yet available but will be released in the near future. Currently, the mobile commerce app is only available for Apple iPhone devices that run iOS 5 or higher. Many consumers have become familiar with QR codes because of how often they are used in marketing. Indeed, QR codes have become one of the favored tools for advertisers looking to engage mobile consumers. The codes can do much more than provide consumers with information on products and services, however, as the UK’s Sainsbury supermarkets are preparing to show. 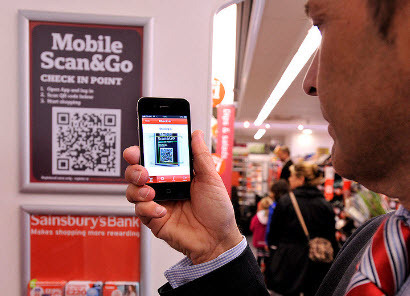 Sainsbury has become the next location for a pilot project for the Scan and Go program, which turns QR codes into virtual checkout stands. Scan and Go was tested in the U.S. some time ago at some Walmart retail stores. The program managed to garner a fair deal of acclaim because of its ability to provide a convenient service to shoppers. Now, Sainsbury’s will be testing the program to see if similar results can be produced amongst tech-savvy consumers in the United Kingdom. Those that will be participating in the testing of the program will need the Scan and Go application, which allows them to scan the QR codes that will be riddled throughout local stores. When a customer arrives at a participating Sainsbury’s supermarket, they scan a QR code located near one of the store’s entrances. After “logging in,” shoppers can then scan the QR codes that are affixed to the products they are looking to buy. Even loose items, such as fruit, can have a QR code printed for them through an automated service. These codes provide information on the products and gives shoppers and opportunity to make a purchase from their smart phone when they are finished shopped. Scan and Go is equipped with a tracking function that monitors the spending habits of shoppers. This information is used to provide these consumers with special discounts concerning the products that they purchase often. Sainsbury’s believes that the Scan and Go system could valuable to consumers that are short on time but must get their shopping done quickly. The company does not currently have plans to replace manned and self-service checkout stands with this system.